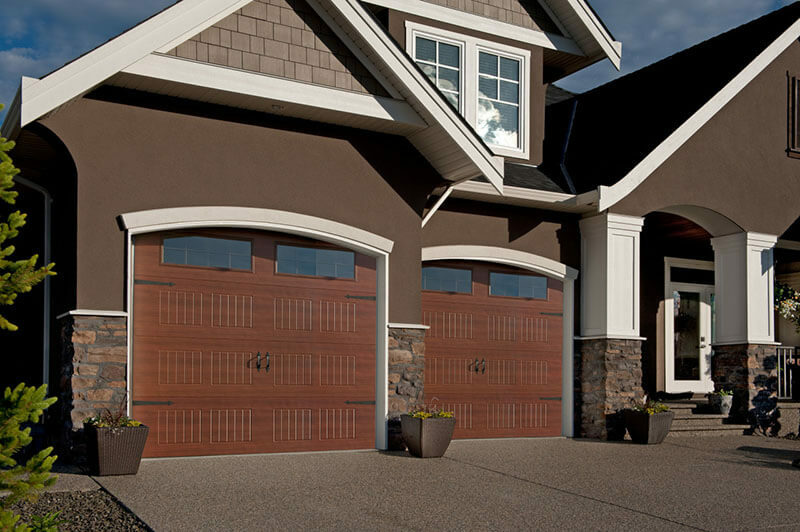 The Elite series of garage doors offer a dramatic rich walnut wood grain finish or a distinctive matte charcoal colour with the energy efficiency and durability of insulated steel. Based on the RanchCraft, CarriageCraft and Flush styles, they offer a superior R-value of 16.04. Steel-Craft products are designed to exceed your expectations. 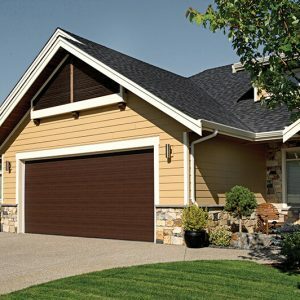 Their insulated garage doors are manufactured utilizing the latest in modern technology. Each section incorporates a mechanical interlock along the entire length to ensure there is no delamination of the steel skin from the urethane insulation. 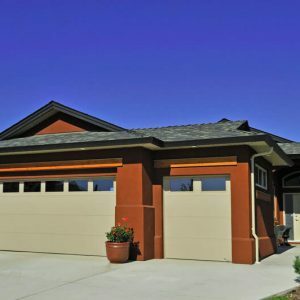 This design adds strength and durability to the door and is only available from Steel-Craft Door Products. 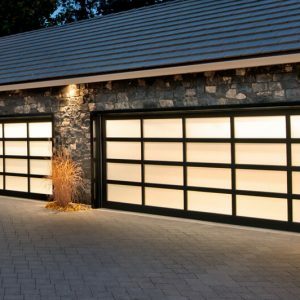 Polyurethane injected sandwich panel doors are the best that are available in insulated garage doors today. They are incredibly strong, light weight and extremely well insulated. For window options and more, check the FULL LINE BROCHURE HERE. Be sure to choose the options that pertain to the Door Series that you are interested in.